Crabs, Shrimp And Oysters On The Loose Kitchen & Bath Mat, 24 x 36 in. Crabs, Shrimp And Oysters In Water Kitchen & Bath Mat, 24 x 36 in. Watery Pelican, Shrimp, Crab & Oysters Kitchen or Bath Mat, 24 x 36 in. Shrimp Kitchen Or Bath Mat - 20 x 30 in. 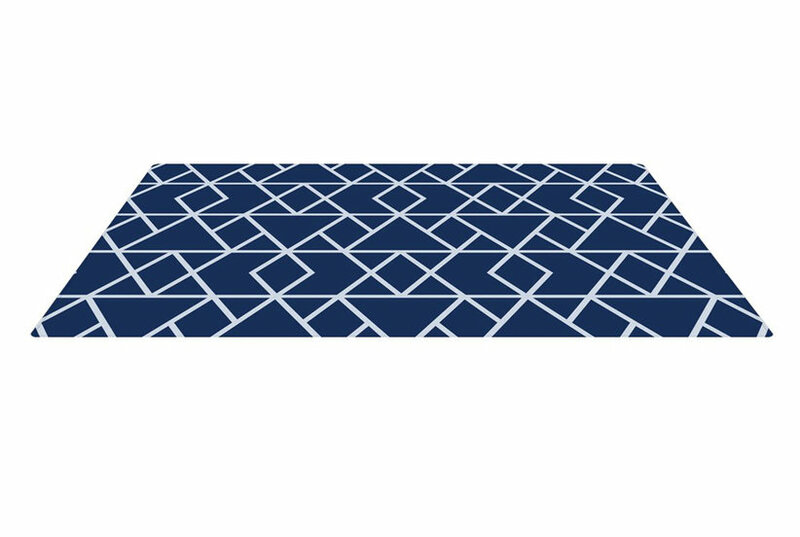 Oyster Kitchen Or Bath Mat - 20 x 30 in.